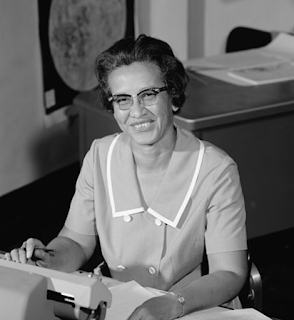 Katherine Johnson, one of the three women profiled in the wonderful movie, Hidden Figures, turns 100 today. Chuck Yeager called her today, "The best NASA ever had." You can read more here. Happy Birthday, Katherine! !